This section will be updated frequently to notify the public of construction projects and road closures in Ogemaw County. These times are only preliminary and are subject to change without notice. Every attempt will be made to update this page when the schedule changes. 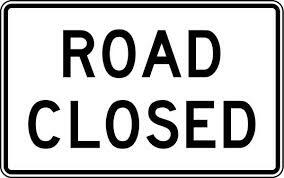 All 911, Emergency, and other pertinent authorities are notified prior to the closure of a public road. Roads that are closed due to reconstruction are still open to residents and businesses located within the reconstruction limits. Every attempt will be made to provide a passable road to residents and businesses within the project limits, however, the Road Commission will not be responsible for damage caused to vehicles due to the reconstruction project. Click here for a complete list of our 2019 Construction Schedule will be posted soon.